The training for PADI DSD Leader includes the participation in 4 real Discover Scuba Diving Programs with beginners. *Valid only for 4 DSD training dives. Should you need more training the price will be higher according to the number of training dives. For participants of our Divemaster Internship Training Program this course is part of your internship and therefore free. 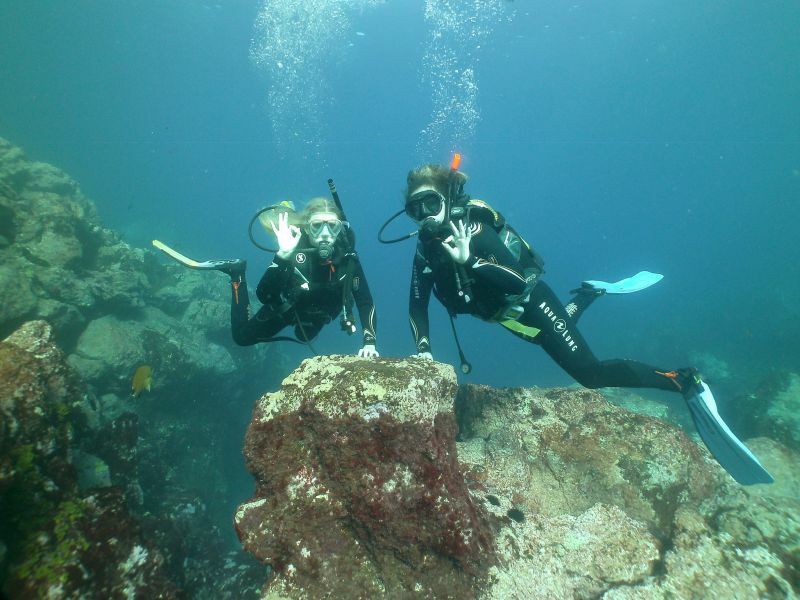 Only PADI fees need to be paid by you!